The US is vengeful when it comes to whistleblowers and one can be accused of espionage and imprisoned for life for publishing information, said Former MI5 agent Annie Machon. Assange allowed whistleblowers to do that with greater security and support, she added. 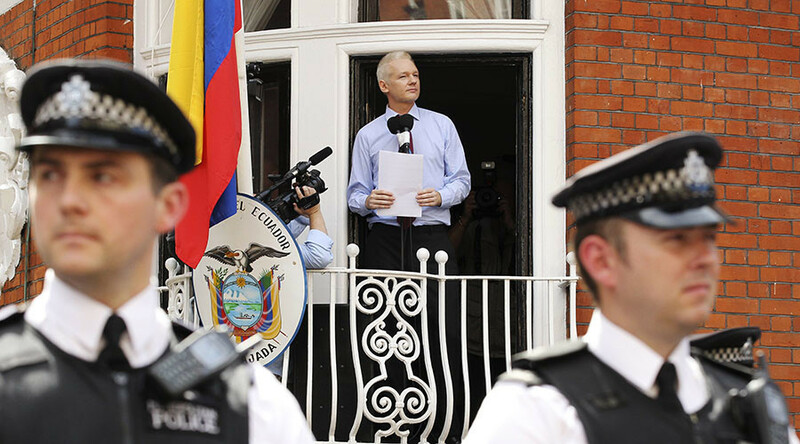 UN panel will announce Friday its decision on the case of WikiLeaks founder Julian Assange. 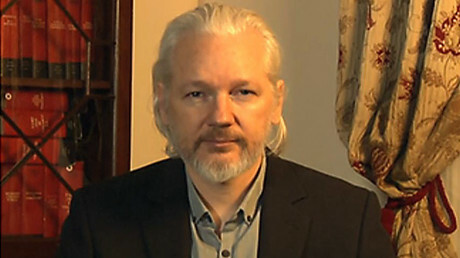 He might be able to leave the Ecuadorian Embassy in London after almost four years holed up there. According to a UN working group, the whistleblower has been “arbitrarily detained in contravention of international commitments.” Assange’s lawyer, Melinda Taylor told RT that Britain and Sweden are obliged to honor the UN's decision, if it rules in favor of the whistleblower. RT: If the UN supports Assange's claim and recognizes his detention as illegal, what will it mean for him? 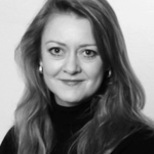 Annie Machon: It certainly strengthens his negotiation hand. This whole case has been highly politicized. The allegations that were brought against him in Sweden all these years ago, three of them have already been dropped, because they have timed out. All of them were initially drooped by the initial investigating prosecutor, and were only reinstituted in a very politicized case to try and box Mr. Assange in and get him back to Sweden, where he would be indeed be vulnerable to a legal extradition – term called ‘temporary surrender’, where the Swedes would hand him over to the States to face whatever the US wants to do to him. And then once he finished the sentence in the US, have him back in Sweden to face these very low level allegations, or now one allegation. So the whole thing has been intensely politicized. The fact that he is also a political refugee and he has been denied asylum, which is his international right – that is quite shocking. RT: Remind us what Sweden’s position on this is. RT: Assange's appeal cites the imprisonment of Chelsea Manning as an example of a 'likely fate' if he's extradited to the United States. Do you think that could be the case? AM: Absolutely. And the US is incredibly angry, and incredibly vengeful, when it comes to whistleblowers. Let’s not forget, WikiLeaks is actually a publishing conduit. So a threat to this new model of media is a threat to all forms of media. And the old media, as well should be more aware of this potential threat, where you can be accused of espionage or imprisoned for the rest of your life in an American dungeon, purely for doing a job of publishing information which is vital to the wellbeing of an informed citizenry, which is what whistleblowers do. And that is what Julian Assange has allowed whistleblowers to do with greater security and greater support than any of the old corporate media. RT: Do you believe all the accusations against Assange are justified? AM: From what I’ve seen in a history of publishing that WikiLeaks has done – they have been very careful to redact sensitive information that might jeopardize people’s lives. One of the accusations that are held around in the mainstream media is that they put all the files out there and redact it. They only did that after one of the Guardian’s journalists published the password in a book giving people access to the unredacted files. So I don’t think that the blame there for causing any damage to human beings or any damage to national security lies at the feet of WikiLeaks. In fact senior American officials have also said over the years: once the anger and hyperbole dies down – that WikiLeaks has not caused damage to the US national security. It has not put people’s lives in jeopardy. What it has done – has caused embarrassment and enforced transparency on a very secret government. And that is surely all that we as citizens could ask for from the media. RT: There are so many leaks about so many huge subjects. Which one is the most disturbing for America, do you think? AM: The very first big story from the Chelsea Manning trove, which was collateral murder, which was video evidence of an egregious war crime, which came out in 2010 – was what really annoyed them, to begin with, made them really angry and they wanted vengeance. However, also the diplomatic cables caused a massive embarrassment. And one of the things that spy agencies cannot bear – is scrutiny which causes them embarrassment. The evidence of the war crimes and the embarrassment combined has made the US very keen to make a very strong example of this new form of publishing which Julian Assange heads up.